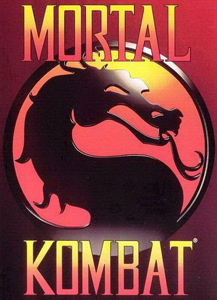 Includes Mortal Kombat 2 and Mortal Kombat 3. Pre-packaged with DOSBox. This page was last edited on 7 February 2019, at 04:00.